25 | June | 2012 | Watts Up With That? June 25, 2012 in Weather. Tisdale: “Mercury rising”? “Greater L.A. to heat up an average 4 to 5 degrees by mid-century”???? June 25, 2012 in Alarmism. 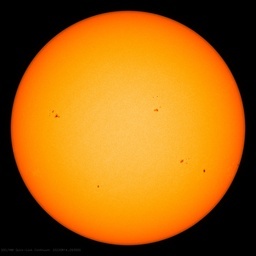 June 25, 2012 in Climate data, ENSO, Solar, Weather_stations. June 25, 2012 in Climate sensitivity, Modeling, Peer review. June 25, 2012 in Rio+20.